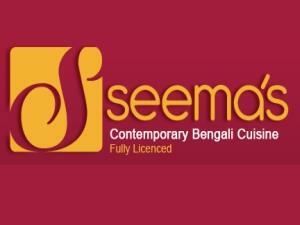 Famous Curry dishes available: Korma - Bhuna - Madras - Dhansak - Dopiaza - Pathia - Rogan Josh. Traditional Punjabi dishes cooked in authentic style with fresh green chillies, peppers, tomatoes, coriander, ginger and special spices. If there is any dish which does not appear on our menu, please ask. Fully Licensed - Take away - On Street Parking - Vegetarian Options - Children Welcome.